It has unquestionably been a big year for dining in Los Angeles. Just about every publication worth its weight in tacos deigned to anoint LA as the best food city in America, with an unending collection of restaurants to enjoy at every level and price point. 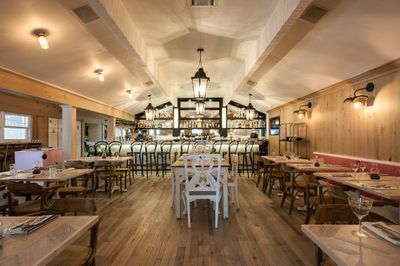 That means, for Eater LA, there has been a ton of news to sift through, whether that’s big, awesome openings or more than a few sad restaurant shutters. 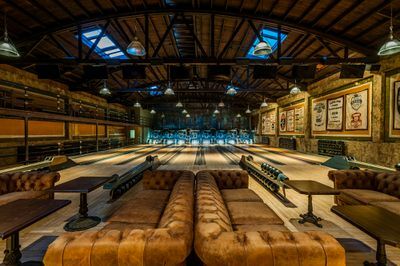 But we’ve been here to collect and contextualize it all, from the glory of the reborn Highland Park Bowl to Malibu beach shutters and a python that was used as a weapon inside a Valley sushi restaurant. Here are ten of the biggest news items from the year that was. Inside the incredible rebirth of one of LA’s most stunning new spaces, scrubbed up and returned to its timeless glory. And yes, the photos do the place justice. 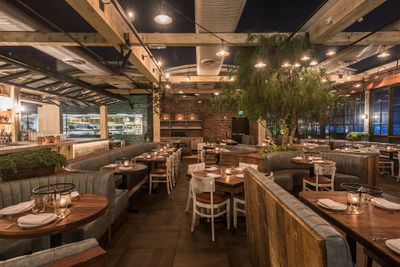 One of the biggest names in the celebrity sphere opened up an at-times divisive new restaurant on Melrose Avenue. Catering to kids (and the parents who dine with them), Au Fudge is a pretty new playground with an all-day mentality. Word traveled fast that Ladurée, one of the most recognizable Parisian macaron brands in the world, would be plotting a splashy new space right in the thick of The Grove. Now it’s here, and lines are already very long. 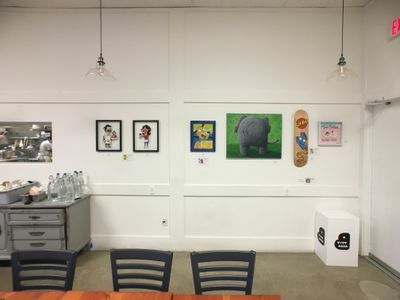 Fans of the Fox hit Bob’s Burgers got treated to a full ten day art show inside Unit 120, complete with a run of daily one-off burgers from some great local chefs. That made the busy Far East Plaza even more crowded than usual, but led to some pretty great meals for fans who braved the lines. Someone hellbent on making a scene got around to throwing a python into the dining rom at Iroha Sushi of Tokyo in Studio City in March. He was quickly arrested, and no one was hurt. 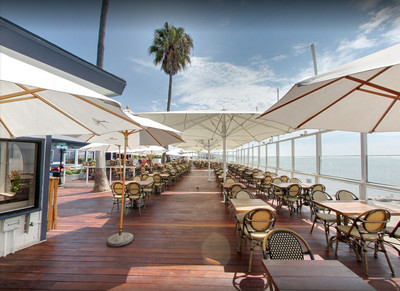 Beachgoers and tourists mourned the upcoming loss (next year) of Gladstone’s in Malibu. Following some back and forth with LA County, the longstanding restaurant decided to shutter its oceanside location after some 45 years. Back in April professional boxer Manny Pacquiao came apparently within inches of being assaulted by an irate man on the street in front of Kabuki in Hollywood. Pacquiao loves that place though, so he hasn’t stopped going since the incident took place. Clifton’s has been a massive undertaking in Downtown, with the long-running cafeteria and event venue space closing for years to get up to modern speed. 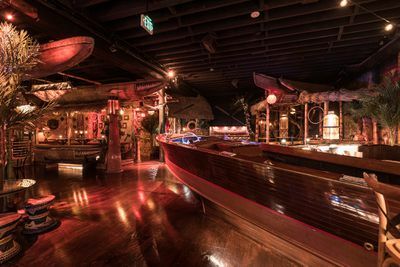 Now the place is humming right along, as the grand reveal of their gorgeous new Pacfiic Seas tiki bar can certainly attest. You’ll want to explore the awesome photos inside this one. Another set of stunning images, this time of New York City transplant Catch. The West Hollywood rooftop option is already a fan favorite among the celebrity set, and these stellar images of the place show why. On a somber note, Los Angeles lost one of its best in Matt Bencivenga, a longtime Wolfgang Puck chef who touched many lives during his years of kitchen service. The outpouring for Bencivenga was immense, and well deserved.